Life After Baseball: Grandparents Day! 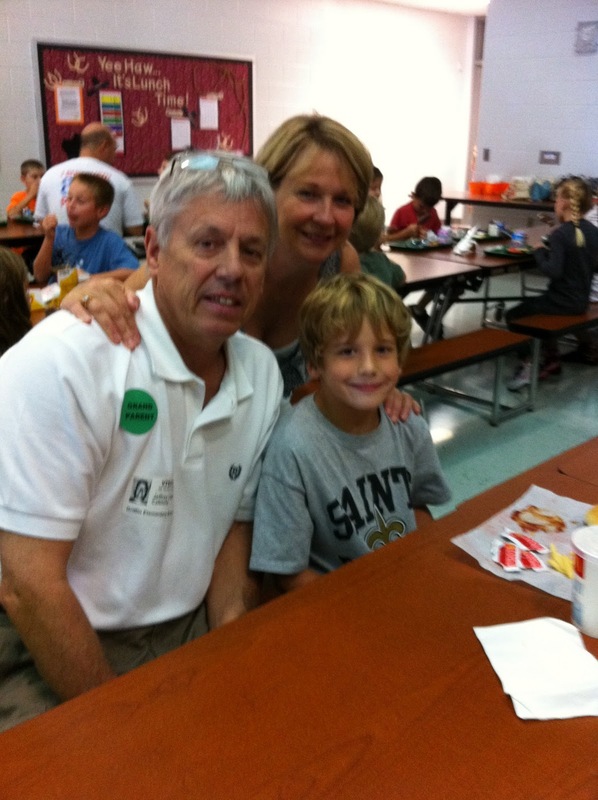 Little did they know that when they booked their flight it was grandparents week at school! Sweet-had lunch with Jack & Ryan-of course at two different times and then hit the Book Fair with both kiddos! Pretty smart idea holding the book fair the same time as grandparents week! Had a fun and relaxing weekend and as always we were sad to see them go.